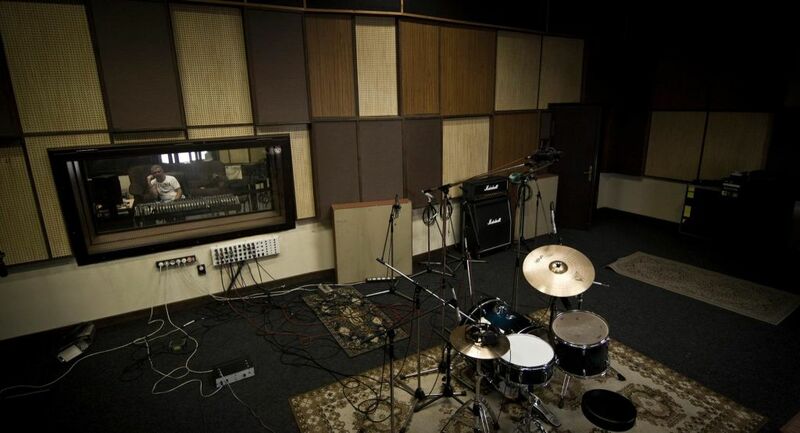 The Origo Studio is a recording studio in Hungary since 1983. 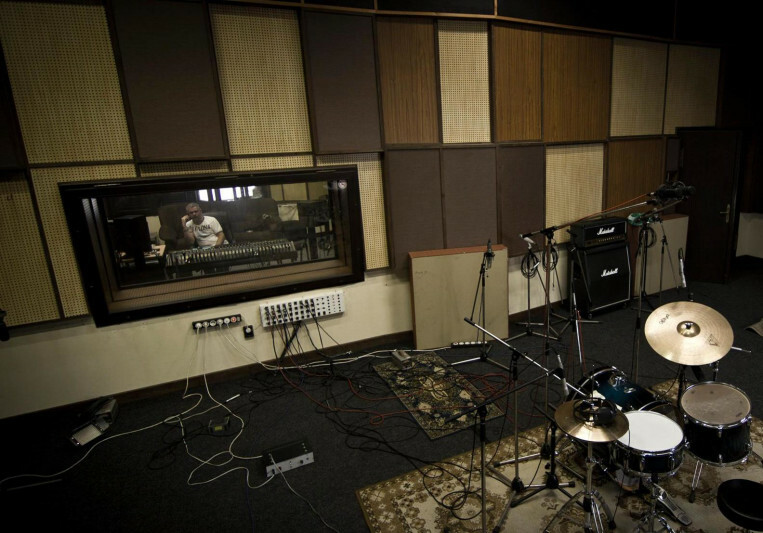 The main profile is music recording, editing, mixing and the voiceover recording. 20% off for all SoundBetter clients. End of August we finished the new Tom White album.